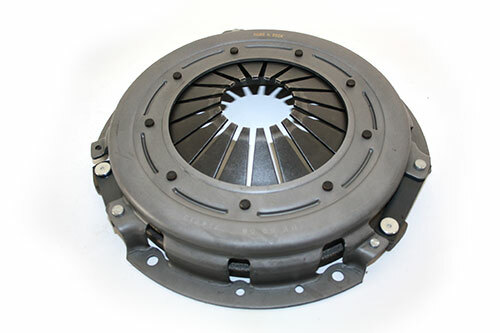 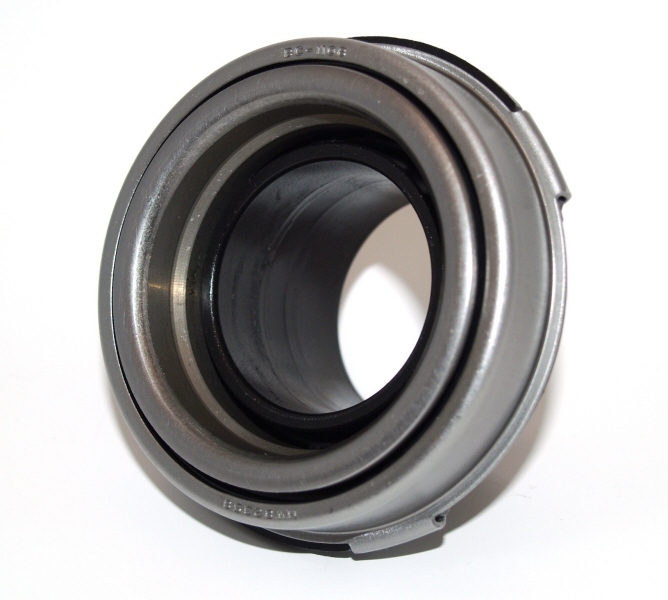 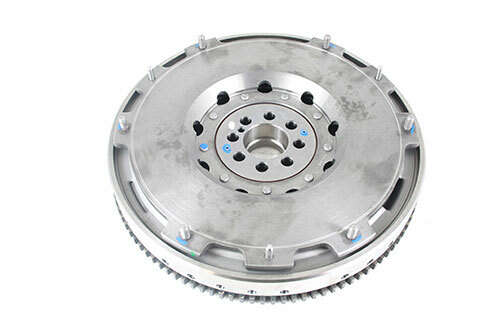 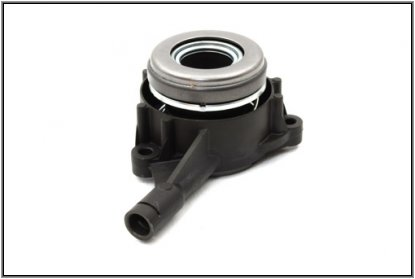 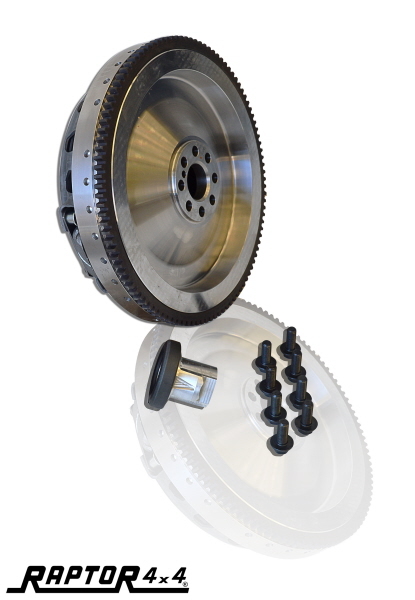 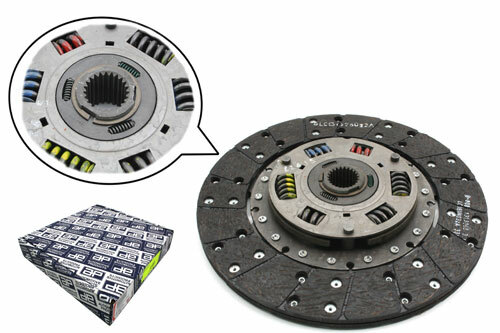 HD Raptor 4x4 clutch kit for Land Rover 300 tdi. 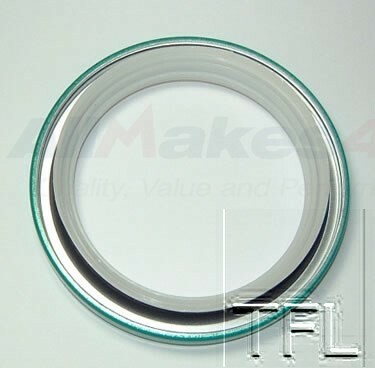 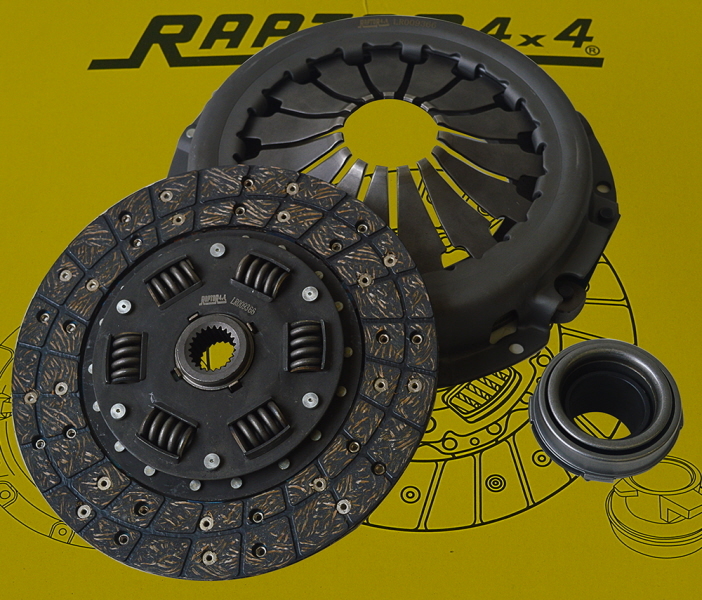 HD clutch kit Raptor 4x4 for Land Rover TD5. 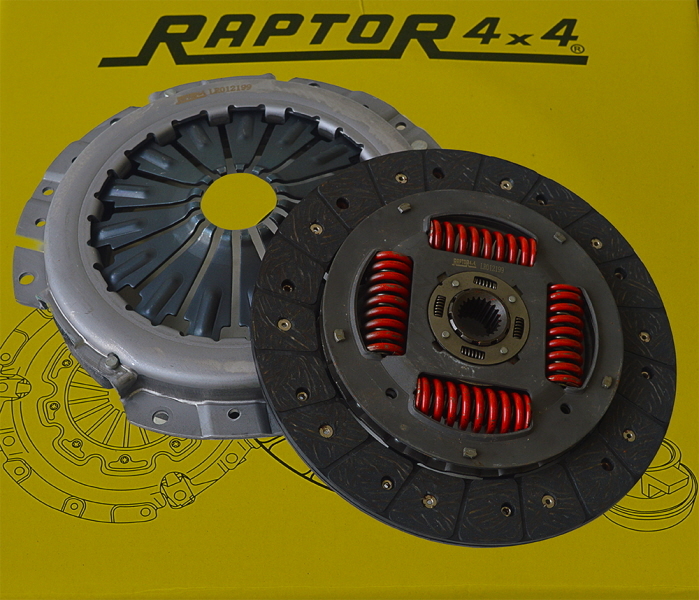 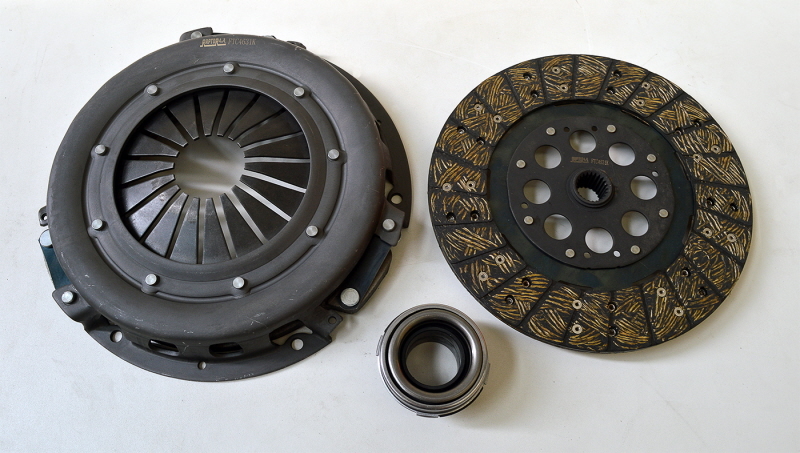 HD clutch kit Raptor 4x4 for Defender TD4 PUMA, from 2007 ON.